It’s an Irish punk rock collaboration two decades in the making, and the show Celtic rock fans have been awaiting! Dropkick Murphys and Flogging Molly – two giants of American punk rock that share a working class ethos, an Irish heritage and Celtic folk influence – just wrapped the initial leg of their first-ever co-headlining tour, and they’re kicking off the second leg right here in Edmonton! Celebrate 20 years of mayhem with the good, old-fashioned craic these lads are guaranteed to deliver! They’ll be joined by guests Jake Burns of Stiff Little Fingers! 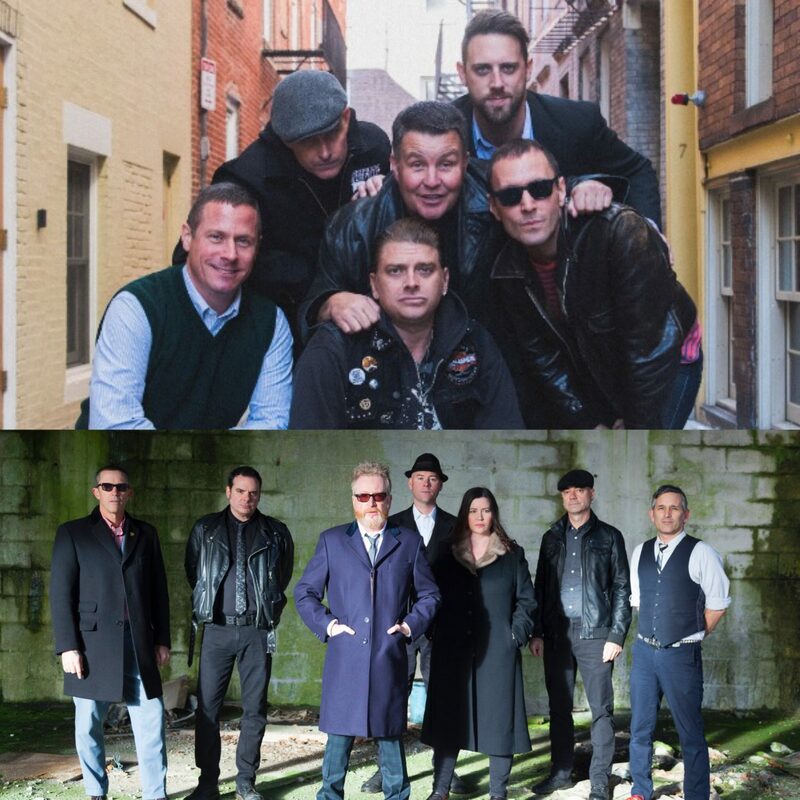 Tickets for the Dropkick Murphys and Flogging Molly co-headlining with guest Jake Burns of Stiff Little Fingers tour go on sale Friday, June 29 at 10:00 a.m. This is a general admission, all ages show. Jake Burns – 7:00 p.m.
Flogging Molly – 7:50 p.m.
Dropkick Murphys – 9:35 p.m.